I am a technophile who is committed to open science and equality in education. My goal is to produce innovative high-quality research, and use my extensive research and practical experience to effectively teach and mentor the next generation of computer scientists. In 2011, I received a PhD in Computer Science from University of California, Irvine under the advisement of David Eppstein and Mike Goodrich. From there, I worked in research and development in Intel's Computational Lithography Group until 2014. I then worked as a postdoctoral researcher with Peter Sanders at Karlsruhe Institute of Technology from 2014 to 2016, and as a Visiting Assistant Professor at Colgate University from 2016 to 2018.  I am now an Assistant Professor at Hamilton College. If you are looking for more information, here is my CV, my research statement, and my teaching statement. 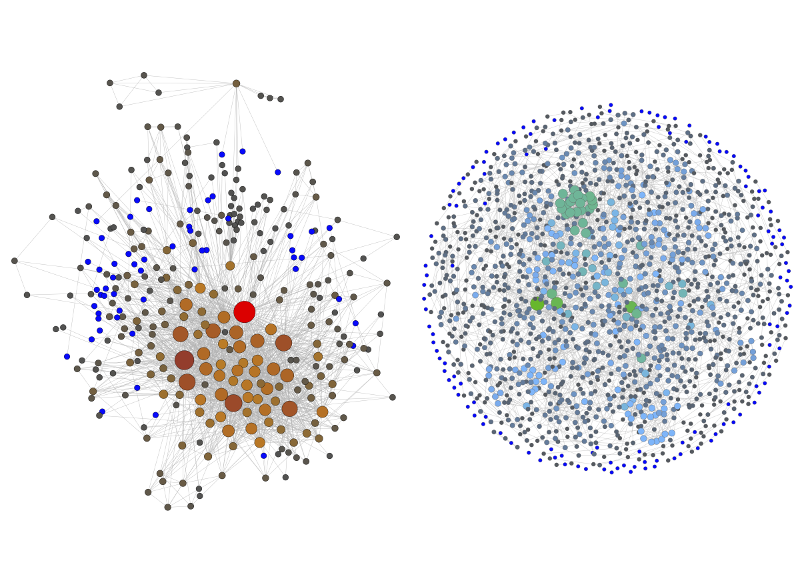 My passion is to reveal and resolve the mismatch between the theory and practice of algorithms, with applications in large scale network analysis and computational geometry. My work often involves first understanding real-world properties of data sets, then designing algorithms that exploit these properties to gain efficiency that is not possible otherwise. This includes both theoretical efficiency and efficiency of algorithms in practice (algorithm engineering). Some specific areas that interest me are combinatorial optimization, subgraph counting/listing, network visualization, shortest paths, range searching, and dynamic data structures. Journal of Heuristics 23(4), 2017, pp. 207-229. The code is freely available under GPL v2.0. ACM Journal of Experimental Algorithmics 18(3): 3.1, ACM, 2013. Special issue for SEA 2011. The code and data sets are freely available under GPL v3.0. Theoretical Computer Science 514, 2013, pp. 96-104. Special issue for GA 2011. Theoretical Computer Science 447, 2012, pp. 44-52. Special issue for COCOA 2010. SIAM Journal on Computing 39 (8), 2010, pp. 3814-3829. Proceedings of the 25th International Symposium on Graph Drawing and Network Visualization (GD 2017), LNCS, Springer, 2017 (to appear). Proceedings of the Conference on Genetic and Evolutionary Computing and Combinatorial Optimization (GECCO 2017), pp. 345-352, ACM, 2017. Proceedings of the 31st IEEE International Parallel and Distributed Processing Symposium Workshops (IEEE IPDPSW 2017), pp. 519-529, IEEE, 2017. Proceedings of the 24th ACM SIGSPATIAL International Conference on Advances in Geographic Information Systems (ACM SIGSPATIAL 2016), pp. 23:1-23:10, ACM, 2016. Proceedings of the 22nd International Computing and Combinatorics Conference (COCOON 2016), LNCS vol. 9797, pp. 345-356. Proceedings of the 15th International Symposium on Experimental Algorithms (SEA 2016), LNCS vol. 9685, pp. 118-133. Proceedings of the 18th Meeting on Algorithm Engineering and Experiments (ALENEX 2016), pp. 138-150. Proceedings of the 23rd International Symposium on Graph Drawing and Network Visualization (GD 2015), LNCS vol. 9411, pp. 192-198. Proceedings of the 9th International Symposium on Algorithms and Experiments for Sensor Systems, Wireless Networks and Distributed Robotics (ALGOSENSORS 2013), LNCS vol. 8243, pp. 201-216. Proceedings of the 13th International Symposium on Algorithms and Data Structures (WADS 2013), LNCS vol. 8037, pp. 499-511. Proceedings of the 3rd International Conference on Computational Aspects of Social Networks (CASoN 2011), pp. 102--107. Proceedings of the 10th International Conference on Experimental Algorithms (SEA 2011), LNCS vol. 6630, pp. 403-414. Proceedings of the 4th International Conference on Combinatorial Optimization and Applications (COCOA 2010), LNCS vol. 6508, pp. 128-141. Proceedings of the 21st International Symposium on Algorithms and Computation (ISAAC 2010), LNCS vol. 6506, pp. 97-108. Proceedings of the 21st International Symposium on Algorithms and Computation (ISAAC 2010), LNCS vol. 6506, pp. 403-413. Proceedings of the 20th International Symposium on Algorithms and Computation (ISAAC 2009), LNCS vol. 5878, pp. 781-791. Proceedings of the 20th ACM-SIAM Symposium on Discrete Algorithms (SODA 2009), pp 150-159. 32nd European Workshop on Computational Geometry (EuroCG 2016), July 2011. Workshop on Graph Algorithms and Applications (GA 2011), July 2011. Proceedings of the 3rd Workshop on Semantics, Program Analysis and Computing Environments for Memory Management (SPACE 2006), pp 91-97. Proceedings of the 3rd Workshop on Semantics, Program Analysis and Computing Environments for Memory Management (SPACE 2006), pp 83-90. © Darren Strash. All rights reserved. Last updated August 21, 2018.